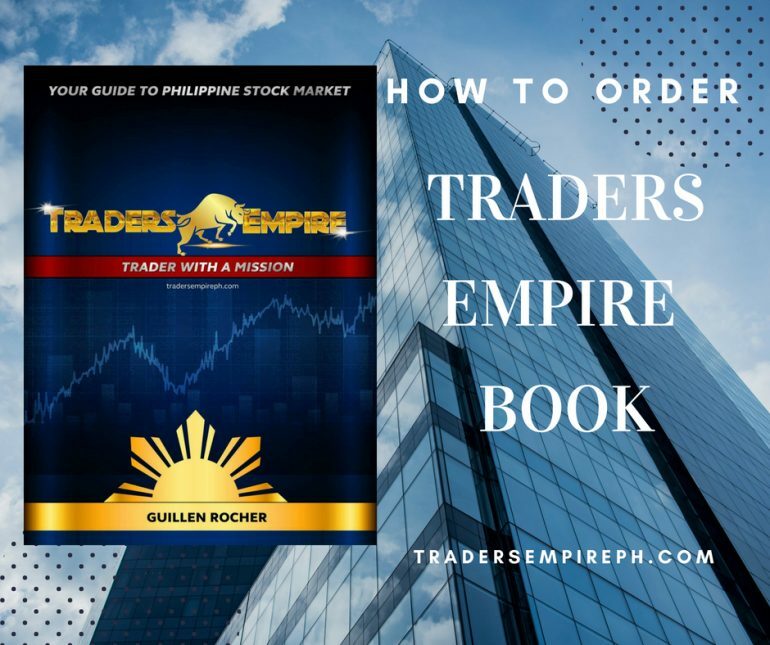 Do you want to grab this Traders Empire Book? Taglish, diretso at walang kiyeme it includes charts at based sa experience. Madali matutunan at talagang ma-aapply mo agad sa trading. Every purchase of the book enables Traders Empire to reach out to needy kababayans across the country through its charity activities. Natuto ka na, nakatulong ka pa. 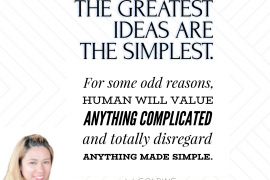 The book covers a multitude of topics ranging from newbie concerns to strategies and techniques. Colorful charts, quality book production, rich content and full of trade examples. As his armour to protect himself from the Wild Jungle. There were many rough roads and tough times. 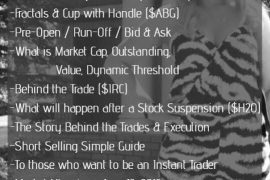 Heres how to order the Traders Empire Book. After payment kindly email to tradersempireph@gmail.com your Name, Address, Mobile number and Attach your deposit slip. New orders need to verify at least 3- 5 Banking Days. After they verified your payment, you will receive confirmation mail that they received your payment. If you see none, visit your spam mail or promotion mail. 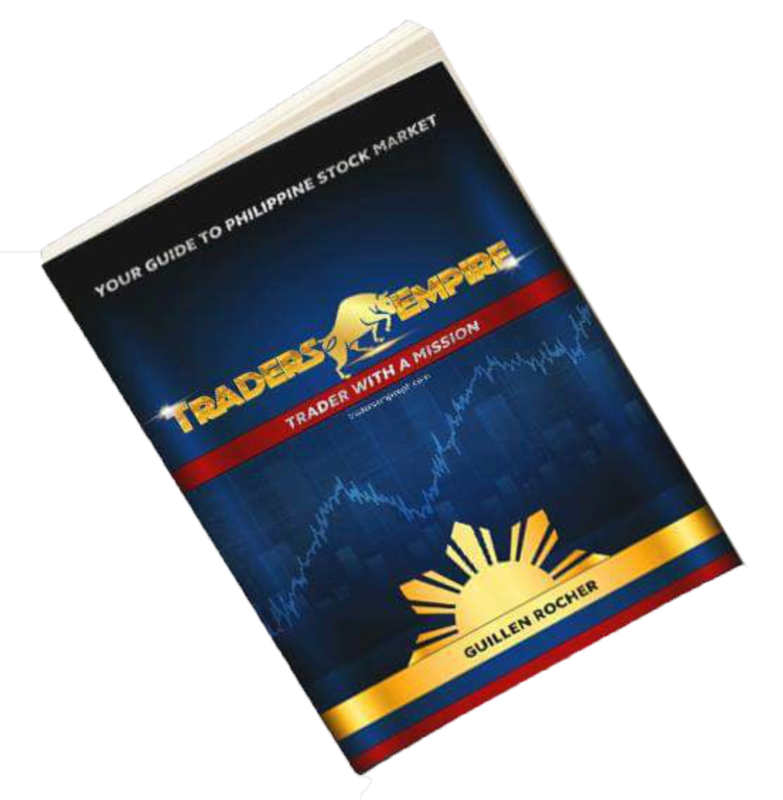 Every purchase of the book enables Traders Empire to reach out to our needy kababayans across the country through its charity activities. Natuto ka na, nakatulong ka pa. Marami nang nagawang charity activities ang Traders Empire at goal ni Ms. G na marami pang charity activities in the future. 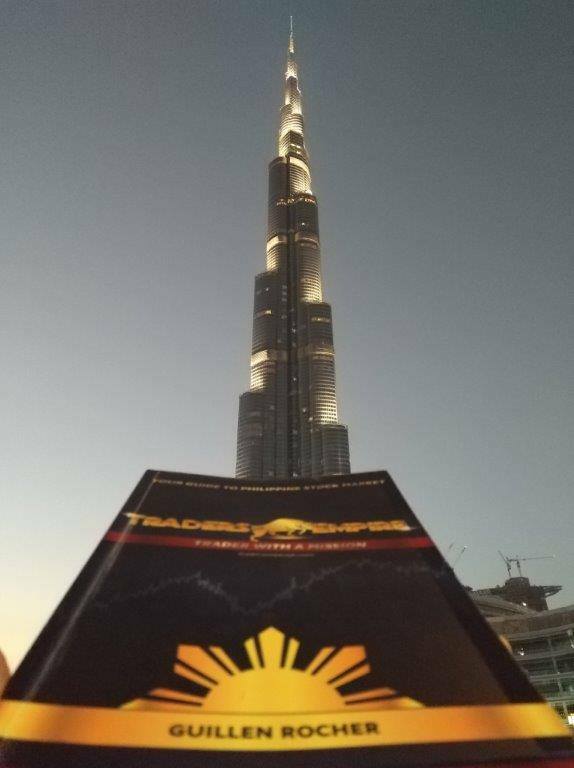 Pay it forward lang tayo… Blessed to be a Blessing… Thank you for your support to Traders Empire book. More profits to come. Next articleWhat is Stock Market at Paano MagInvest sa Stock? Ngemail n po ako please inform me about the status of my order. Available pa rin po ba ang book? How can i order if i am in Dubai? Hi I want to buy the book is it still available? Mam pwde po ba dito ipadala yan sa taiwan? where is the buy option?? S jeddah saudi arabia po ako pwd po b ako order tpos dto s jeddah padala? Miss G, gusto kong bumili ng book mo via credit card. Good day ma’am thank you for sharing your knowledge in the field of stock market It is really big help for a newbie like me na gustong mainvolve sa PSEi. i just want to avail your book if it is available.thank you. Maam gud night Pwedi ba Makapag deliver sa Bahrain gustong bumili. Yes po pwede sir, nagddeliver po kami Intl. Interested. Pls pm BDO account number. Pnu po mka avail nito? OFW po aq dito sa Taiwan and I want that book so badly. 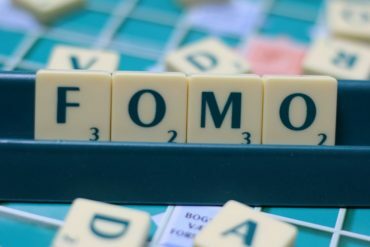 Pra mtuto pa q sa Trading. Order lng po kayo by means of this payment, every saturday ang book shipping. Pwde sa ibang branch ng metro bank mag bayad? Miss G. nandito po ako sa Qatar, kung sakali po mag order at sa amin sa Lipa City, Batangas ipa deliver mga gaano po katagal after confirmation of payment. hello po. follow up po status ng order ko book. email send po last week. thank you. hello miss G. & miss ethel. 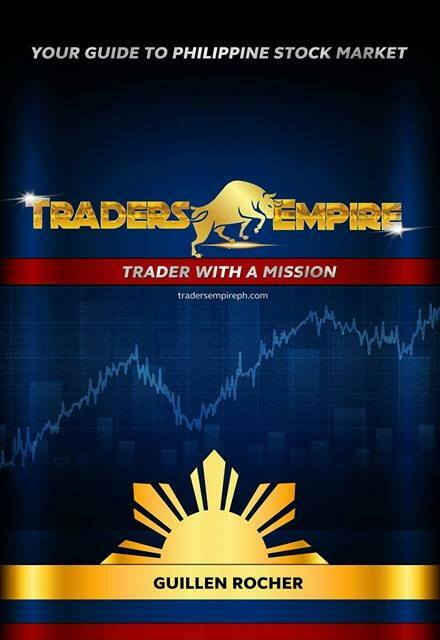 na deliver na po sa bhay ang traders empire book. this afternoon. ang bilis po. thank you and God Bless. I will send the money tomorrow and l am scheduled to leave for abroad on 25 of June. I just hope I still receive it before leaving, also I will pray that my schedule be postpone to a few days.Thank you in advance ma’am Rocher. Sorry, I mean tomorrow Monday June 18 2018. Thanks . I wish to order 2 copies of the book, and have it mailed to somewhere in MM. Can you please confirm that total amount due is Php 4,000? Kasama na din po ba ang parcel/mailing cost? Also, if I pay today and your bank confirm receipt of payment on Friday, how many days po bago ma-receive ang parcel? Mam G , pwede po umorder ng Traders empire book, delivery po dito s Salalah, Sultanate of Oman. Gzto ko rn po magavail ng book..d2 po ako jeddah . On my online transaction, mobile and contact# of reciever is required. Kindly send please so that i can proceed with the order. I still dont have my book i placed an order with ideas school i have sent several emails to no avail. Whi do i follow up i paid april 23, 2018. Hi. This book still available? Hello, ms. Guillen, may available pa po? Thans! Pwede po ba online transfer? Available pa ba yung book? and then pwede ba online transfer? I have send mail with PS of Bank transfer to the bank account listed on top. Please acknowledge receipt of the mail. Thank you Miss G.
Ma’am Empress, nag bayad po ako sa bank last Feb. 8, 2019 para sa book ninyo. Na-send ko na din po sa email ninyo ang details ko at ng deposit slip. i-follow up ko lang po kung kailan pwede mareceive ang copy ng book. Maraming salamat po. Meron po ba kayo BPI account na pwede ko bayaran? Interested po ako bumili ng book. Magpapasalamat lang po sana ako. Natanggap ko na po ang book ninyo. Salamat po sa sinserong pagtulong ninyo sa mga kagaya namin na gustong matuto. More power po sa inyo at God bless po. Sobrang ganda nman ng comment mo. Thank you so much, napangiti mo po ako. Hello po.. i see that the Account for payment is located here in Manila..
Is it possible for meet up na lang po? Hello po. Thanks po sa reply.. sa moriones lang po malapit sa tondo high school po..
Hi Ma’am.. available pa po b?I want to buy too.. Baguio po location q..how will I send the payment? Hi good day po. gusto ko po sana bumili ng book, pwede po b irequest n s lbc branch d2 samin ipadala at for pick up po?thnx. Hi, available pa po ba ang book? Can I still order? I’m about to got to the bank now. Thank you.